Now, for a limited time, Ivacy is offering TechHive readers their best deal yet: a one-month, three-month, or six-month trial for just $1/month. Plus you get the peace-of-mind of a 30-day money back guarantee. 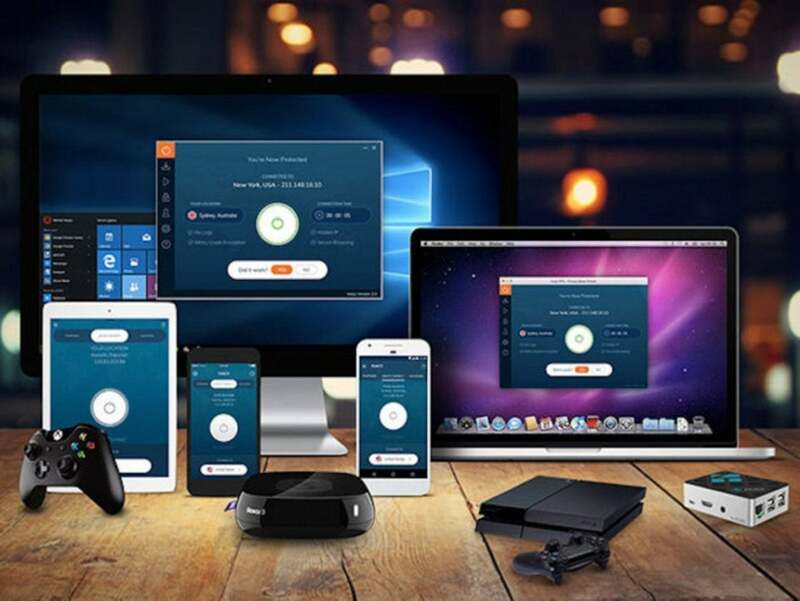 This story, "You Can Now Get This Award-Winning VPN For Just $1/month" was originally published by TechHive.